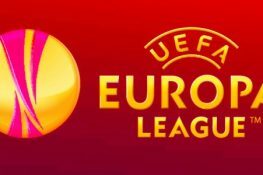 The UEFA Euro league is one of the most prestigious tournaments in the international football calendar as it's the main run up for the UEFA Champions League. 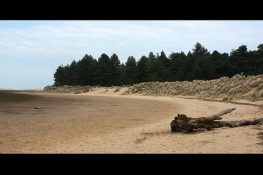 As it's National Photographer week this week, here are five places where you can get some amazing shots this summer. 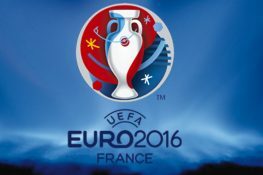 The UEFA Euro 2016, conveniently being held in France next year. 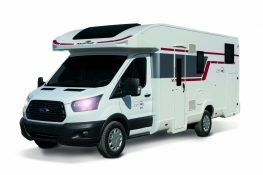 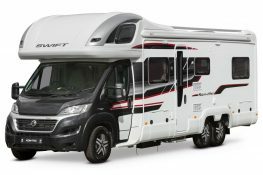 If you are lucky enough to be going, now is the time to book your motorhome.